Ever wonder why families are shelling out cash for school bus service, sports teams, and classroom supplies? So do we – it certainly wasn’t the case when we were in school. 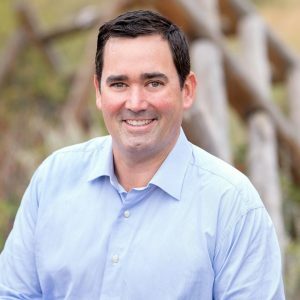 This week, Walker Stapleton released a report commissioned by his campaign about funding priorities in Colorado public schools. And it’s an ugly picture. This is especially critical in light of the massive “teacher rally” at the State Capitol earlier this year, where teachers called in sick en masse, and threw working families into damage control mode looking for child care or taking the day off work. Maybe they should have been protesting at the steps of their respective administration building for additional classroom dollars. It seems like the administrative offices have been a massive drain on classroom resources. Stapleton shared his results with CBS4’s political reporter Shaun Boyd, who checked out the numbers with the state Department of Education before interviewing Stapleton and running the story.